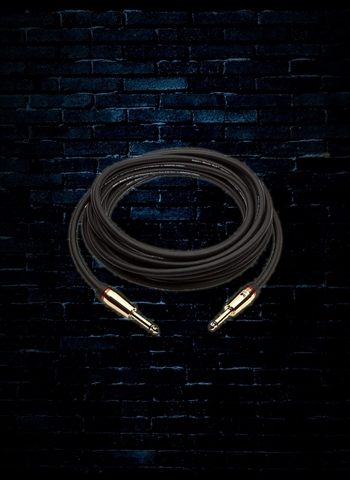 Unlike ordinary cable, Monster Rock uses patented technologies to accentthe raw power of your sound so it cuts through the mix: Monster’s advancedcoaxial design preserves fast transients, clean highs and vivid harmonics whilepatented multiple gauge wire networks enhance your guitar’s sonic bite. 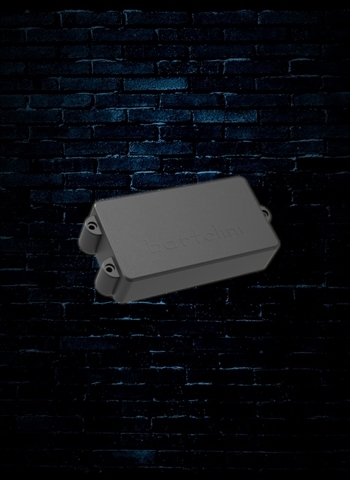 A solidcore center conductor provides tighter bass response, plus an extra-dense braidedshield and carbon-infused dielectric minimize interference and hum. Monster’s24k gold contact ergonomic connectors ensure a strong, reliable connectionthat withstands the constant abuse of stage and studio.